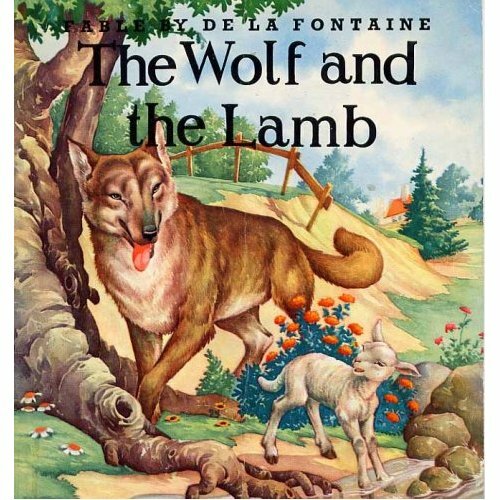 "The भेड़िया and the Lamb, द्वारा Jean de La Fontaine,". . Wallpaper and background images in the Fairy Tales & Fables club tagged: lamb wolf jean de la fontaine.